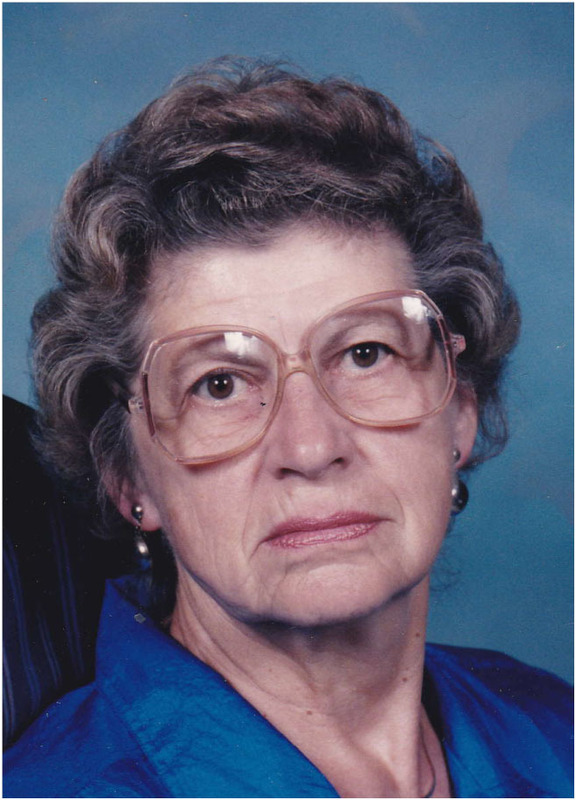 Mildred E. Kersey, 90, of Sandy Creek, died Thursday, February 8, 2018 at Crouse Hospital. Mildred was born in Ellisburg, NY and resided most of her life in Sandy Creek. She was the only child born to the late Lloyd and Melba (Southwick) Noble and was a 1946 graduate of Sandy Creek High School. Mildred was the produce manager at Rod's Big M and the manager of the local ice cream shop, The Snackery, both in Sandy Creek. She was a member of Sandy Creek United Methodist Church where she also taught Sunday school. Mildred is survived by her husband of 69 years, Elwin Kersey; three daughters: Barbara Sellis (David) of Venice, FL, Susan Edick (Robert) of Pulaski, and Janet Timmerman (Art Muldoon) of Fairport, NY; five grandchildren, Rene, Rita, Tim, Amy, and Jeff; five great grandchildren and her extended family including Rand Timmerman and daughters Heidi and Miranda. The family wishes to extend thanks to their special friend and neighbor, Pat Caster. Spring Burial will be in Woodlawn Cemetery, Sandy Creek. The family requests that donations be made in her name to United Friends of Homeless Animals 432 Centerville Road Richland, NY 13144. 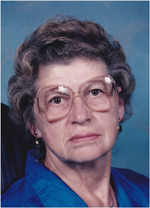 To send flowers to the family of Mildred E. Kersey (Noble), please visit our Heartfelt Sympathies Store.